NACIO EN 1973 EN BUENOS AIRES. ES PERIODISTA, SUBEDITORA DEL SUPLEMENTO RADAR DEL DIARIO PARGINA/12 Y DOCENTE. 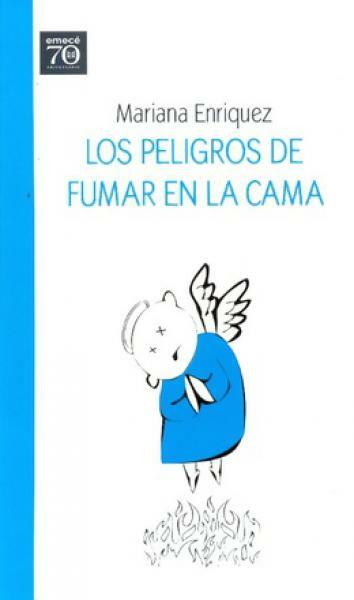 HA PUBLICADO LAS NOVELAS BAJAR ES LO PEOR (1995) Y CORMO DESAPARECER COMPLETAMENTE (2004), LAS COLECCIONES DE CUENTOS LOS PELIGROS DE FUMAR EN LA CAMA (2009) Y CUANDO HABLARBAMOS CON LOS MUERTOS (2013), LA NOVELA CORTA CHICOS QUE VUELVEN (2010), LOS RELATOS DE VIAJES ALGUIEN CAMINA SOBRE TU TUMBA. 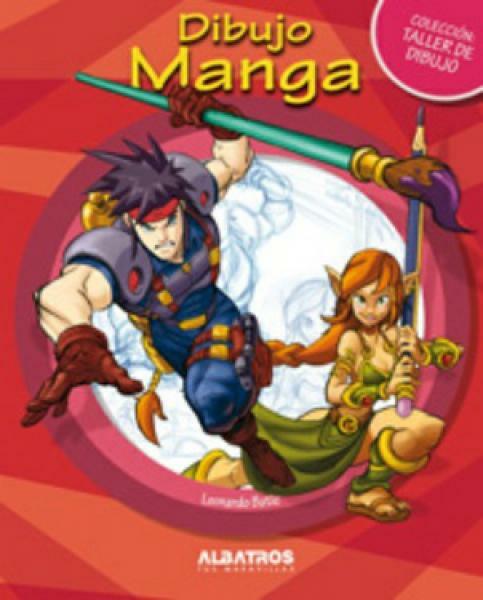 MIS VIAJES A CEMENTERIOS (2013) Y EL PERFIL LA HERMANA MENOR. 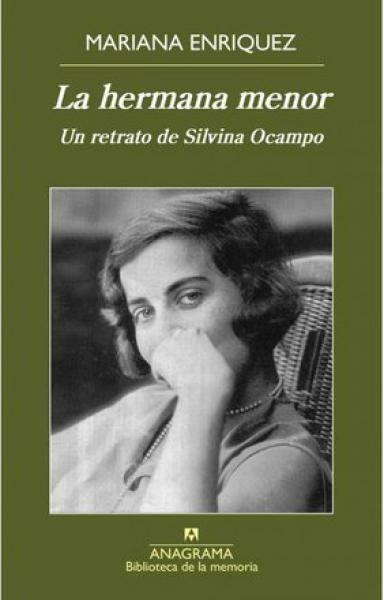 UN RETRATO DE SILVINA OCAMPO (2014). 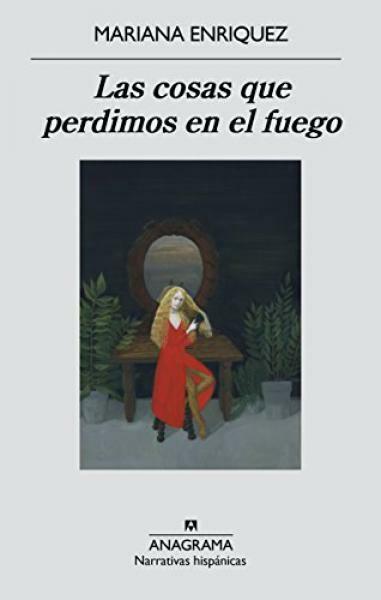 SU OBRA HA RECIBIDO UN APLAUSO UNARNIME: LA ESCRITORA ARGENTINA SILVINA OCAMPO ES UNA DE LAS FIGURAS MAS EXQUISITAS, TALENTOSAS Y EXTRANAS DE LA LITERATURA EN ESPANOL. 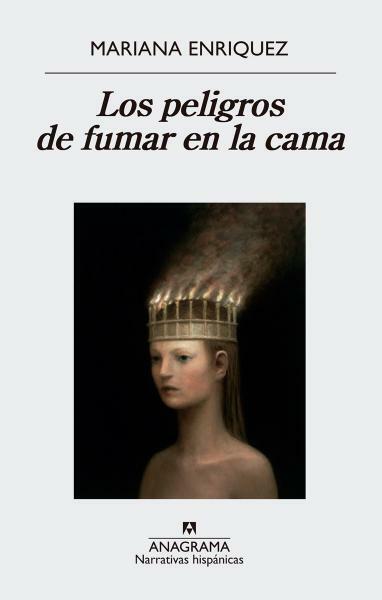 HIJA DE UNA FAMILIA ARISTOCRATICA, AUTORA DE LIBROS QUE, AL DECIR DE ROBERTO BOLANO, PARECEN PROVENIR DE ´UNA LIMPIA COCINA LITERARIA´, EN TORNO A ELLA SE HAN URDIDO MITOS QUE ENVUELVEN NO SOLO SU OBRA, REVALORIZADA CON ENTUSIASMO EN LOS ULTIMOS ANOS, SINO TAMBIEN SU VIDA PRIVADA: LA PARTICULAR RELACION QUE TENIA CON SU MARIDO, ADOLFO BIOY CASARES; SU CAMBIANTE Y CHISMOSA AMISTAD CON JORGE LUIS BORGES, QUE CENABA CADA NOCHE EN SU CASA; SUS PRESUNTOS ROMANCES CON MUJERES, COMO LA POETA ALEJANDRA PIZARNIK O LA MADRE DEL PROPIO BIOY; SUS PERTURBADORAS PREMONICIONES; SUS AMBIGUOS CONFLICTOS CON LA OLIMPICA VICTORIA OCAMPO, SU HERMANA MAYOR. 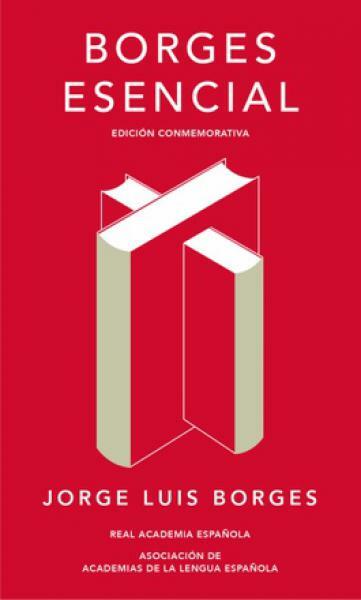 EN ESTE LIBRO, MARIANA ENRIQUEZ, A TRAVES DE UNA ENORME CANTIDAD DE FUENTES BIBLIOGRAFICAS Y TESTIMONIOS DE AMIGOS, CRITICOS, PARIENTES Y ALBACEAS DE SILVINA OCAMPO, CUESTIONA LOS MITOS, DESCORRE EL VELO SOBRE LOS SECRETOS Y MIRA CON UNA INTENSIDAD UNICA LA VIDA DE QUIEN VIVIO CON EL AFAN DE PERMANECER OCULTA. 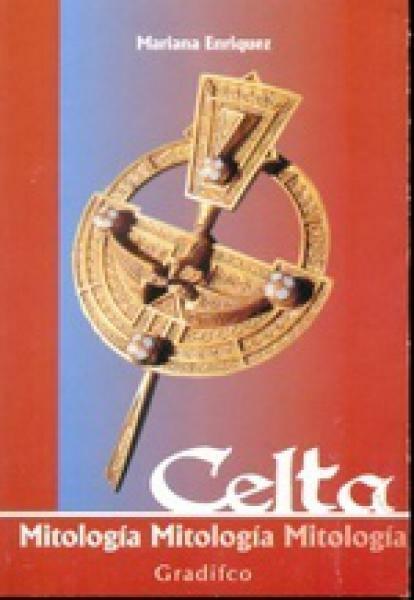 EL RESULTADO ES EL RETRATO EMOCIONANTE DE UNA MUJER ENTRANABLE Y OSCURA, INTELIGENTE Y SUAVEMENTE PERVERSA, DUENA DE UNA IMAGINACION DESAFORADA (Y DE UNAS PIERNAS ESPECTACULARES), A QUIEN HOY SE CONSIDERA UNA DE LAS MEJORES CUENTISTAS DEL RIO DE LA PLATA.